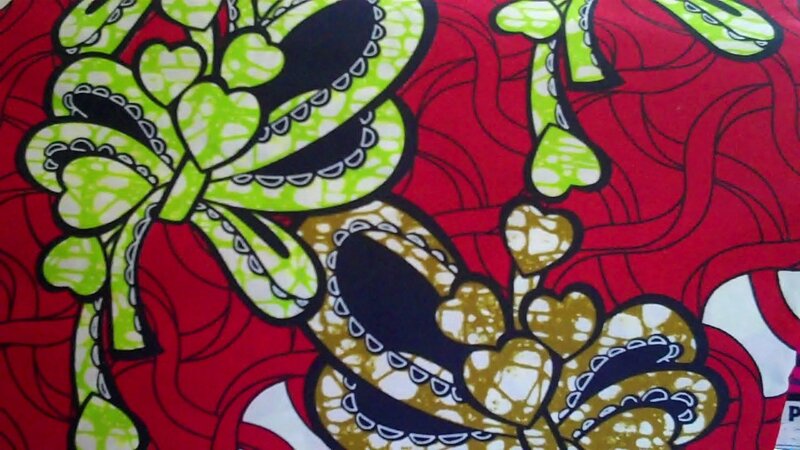 Beautiful colorful African Wax Block Print Fabric, Ankara... These are best quality. I'm selling them by yard, if you buy more than 1 yard, I'll combine the shipping. Different color to choose from. best quality. Care Instructions: Hand wash or machine wash, gentle cycle with mild soap. Nuskin reDesign galvanic spa newest edition and out of stock on nuskin website.